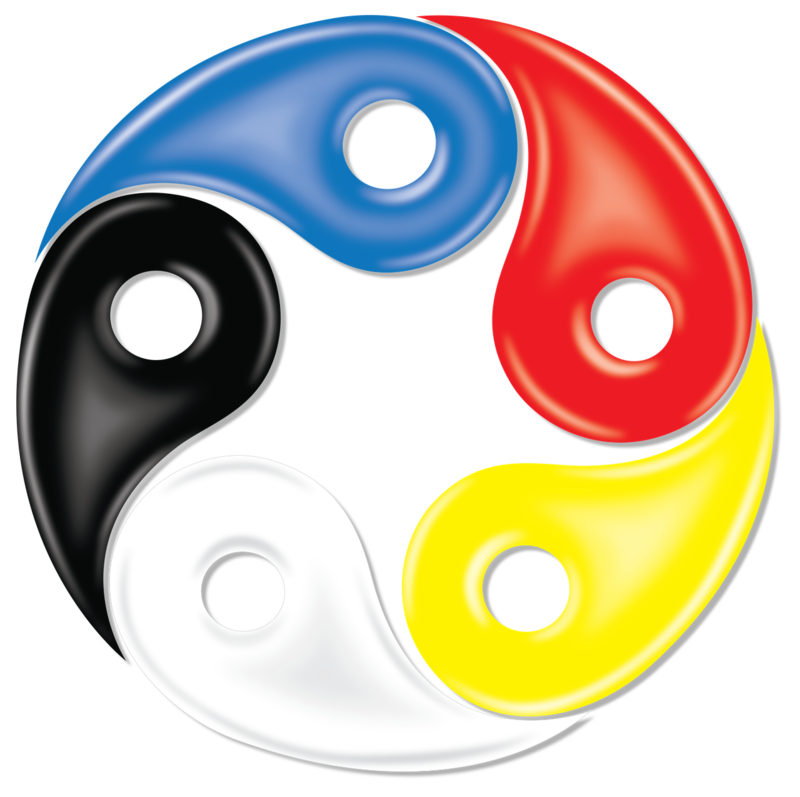 Our works are based on Yin-Yang (Positive Negative) and Wu Xing (the Five Elements) theories to relax your body and mind, in the mean time to maintain and improve your health. Five Elements theory differentiates all things into the five major categories all things into the five major categories of Wood, Fire, Earth, Metal and Water. The properties of the Five Elements and their mutually generative and inhibitory relationships are used to analyze and explain the world and its natural laws. 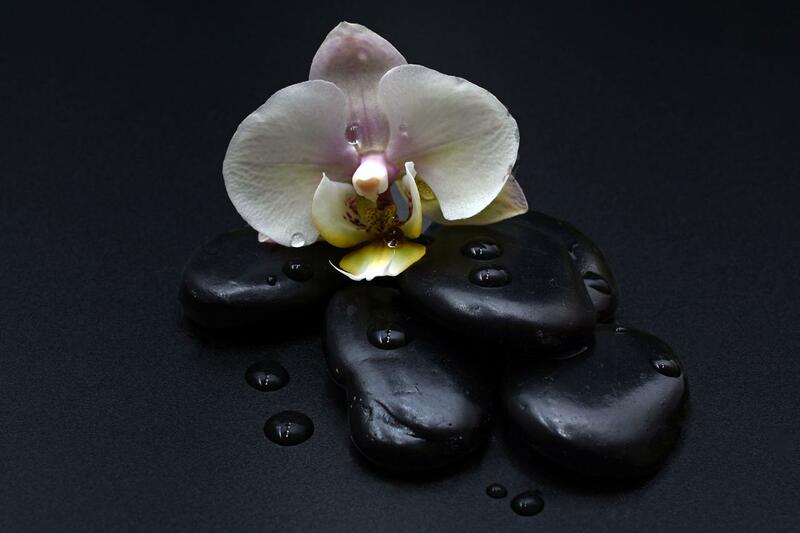 Our massage therapy style features a fusion of time-tested acupressure massage therapy, reflexology therapy, and Anma therapy to deliver an invigorating and refreshing experience. Our staff is made up of certified professionals that take personal wellness very seriously. You can rest assured that whatever spa treatment you came for, it will be the finest. We deliver a sensational relaxation experience in a soothing setting. As leading experts of providing of therapeutic massages and massage therapy, our vision is simple: to provide our customers with the most welcoming, comprehensive, and refreshing massage therapy experience out there. In the past six years, our highly trained massage therapy specialists have remained dedicated to putting our customers as our first prioirty and making sure that everyone who leaves our parlors comes out as satisfied as can be.